(AP) BANGKOK - Oil prices dwelled near $92 a barrel Tuesday in Asia after a report showed U.S. manufacturing rose in September for the first time in four months. Benchmark oil for November delivery was down 17 cents to $92.31 a barrel at midday Bangkok time in electronic trading on the New York Mercantile Exchange. The contract closed up 29 cents at $92.48 in New York on Monday after a report showed U.S. manufacturing grew in September for the first time in four months. Brent crude, which is used to price international varieties of oil, was down 18 cents to $112.01 on the ICE Futures Exchange in London. 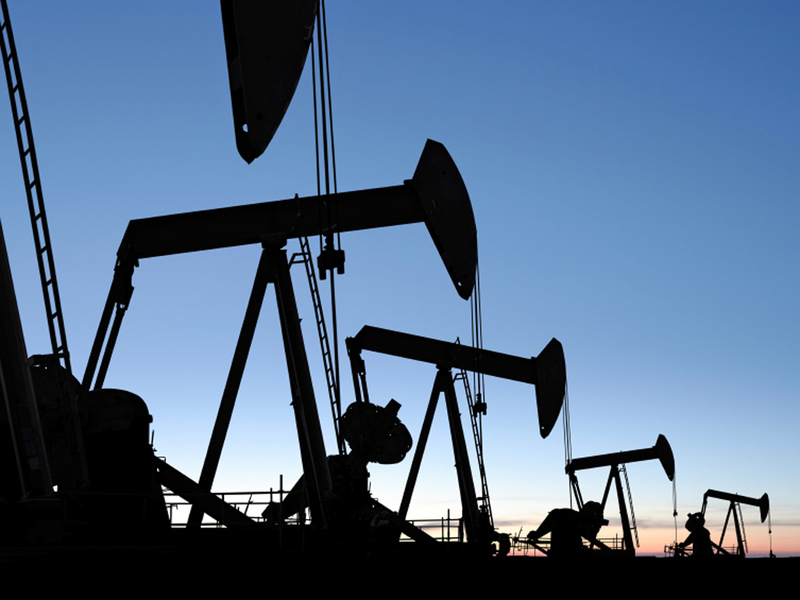 Analysts at Capital Economics said in a market commentary that the boost in oil prices following the Federal Reserve's announcement of a third round of bond buying to help boost the U.S. economy was starting to wane. Instead, the focus would likely "return to the deterioration in underlying economic and financial conditions that made the additional stimulus necessary in the first place," the analysts said. Last month, the Fed announced another round of bond buying, known as quantitative easing, and said it would consider providing additional support to the U.S. economy until the labor market showed substantial improvement. A glimpse of the U.S. jobs picture will come Friday, when the Labor Department releases employment data for September. - The price of natural hit rose 1.7 cents to $3.497 per 1,000 cubic feet. - Heating oil rose marginally to $3.136 per gallon. - Wholesale gasoline fell 0.1 cent to $2.919 per gallon.